What’s in store for Shameless? Showtime just released a new trailer for the TV show’s season nine return. The dark comedy follows alcoholic father Frank Gallagher (William H. Macy) and his resilient, self-reliant kids who scramble to survive. The cast also includes Emmy Rossum, Jeremy Allen White, Ethan Cutkosky, Shanola Hampton, Steve Howey, and Emma Kenney. Season nine of Shameless return to Showtime on January 20th at 9 p.m. ET/PT. What do you think? Do you watch Shameless? 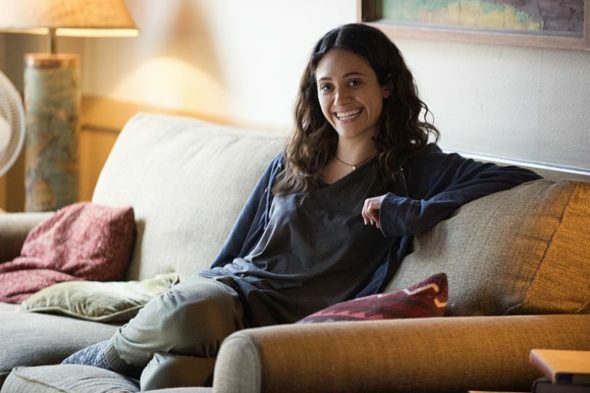 Will you keep watching when Emmy Rossum leaves? I love this show. I am sorry about Emmy Rossum leaving, She is a great actress. she adds alot of character to the show. BUT, so do all the other actors. I will keep watching no matter who leaves. or comes back. I wish this show could go on forever.